And great news, you can get on the wait list and be the first to be notified. 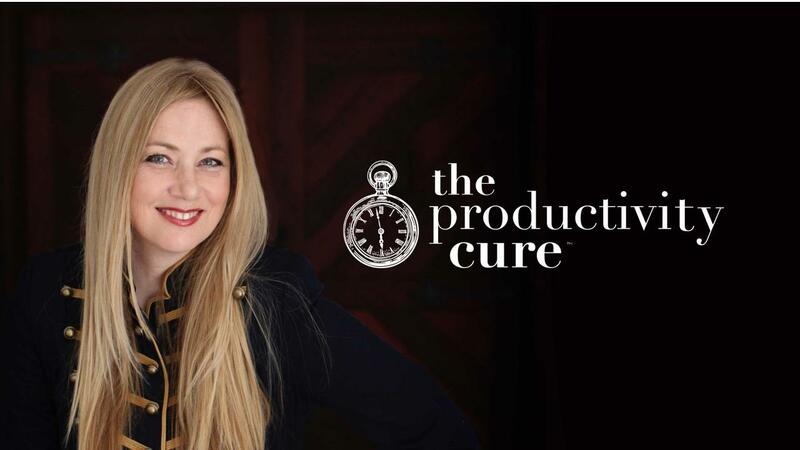 The Productivity Cure is an entire productivity system for creative business owners. Created to ease overwhelm, free you from distractions and give you the clarity to know what to do every, single, day. I'd like to be one of the first to be notified when THE PRODUCTIVITY CURE opens it's doors again.